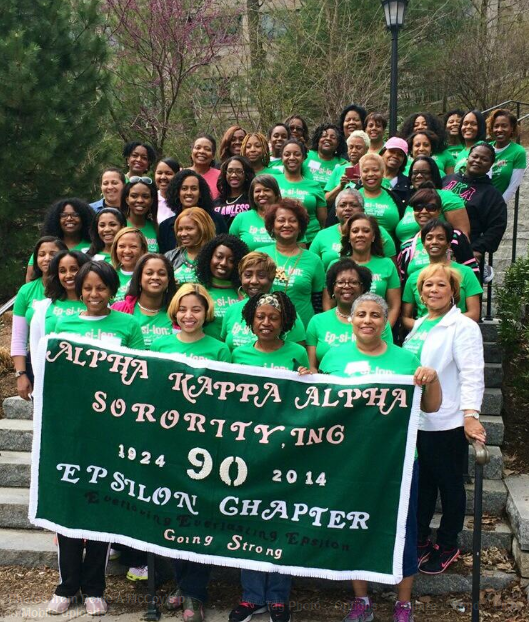 5 May 2014 5 May 2014 wcalvinandersonmedLeave a Comment on Boston, MA : Epsilon Chapter – AKA Sorority, Inc. Celebrates 90 Years! Boston, MA : Epsilon Chapter – AKA Sorority, Inc. Celebrates 90 Years! Alpha Kappa Alpha Sorority, Incorporated (AKA) is an international service organization that was founded on the campus of Howard University in Washington, D.C. in 1908. It is the oldest Greek-lettered organization established by African-American college-educated women. Alpha Kappa Alpha is comprised of a nucleus of 260,000 members in graduate and undergraduate chapters in the United States, the U. S. Virgin Islands, the Caribbean, Canada, Japan, Germany, Korea and on the continent of Africa. Its membership is comprised of distinguished women who boast excellent academic records, proven leadership skills, and are involved in the global community through advocacy and service. 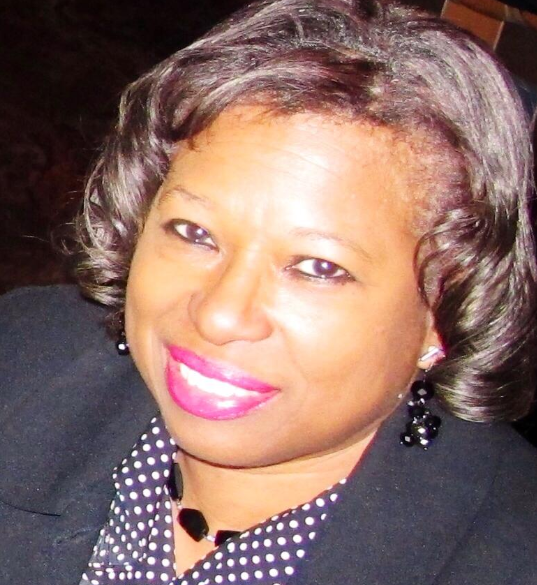 Alpha Kappa Alpha has dedicated itself to improving the quality of life for citizens worldwide and promoting peace. Categories Inc.Tags 90th Anniversery of Epsilon Chapter AKA Sorority, AKA Sorority Inc., Doxie A. McCoy, Epsilon Chapter of AKA Sorority, Inc.